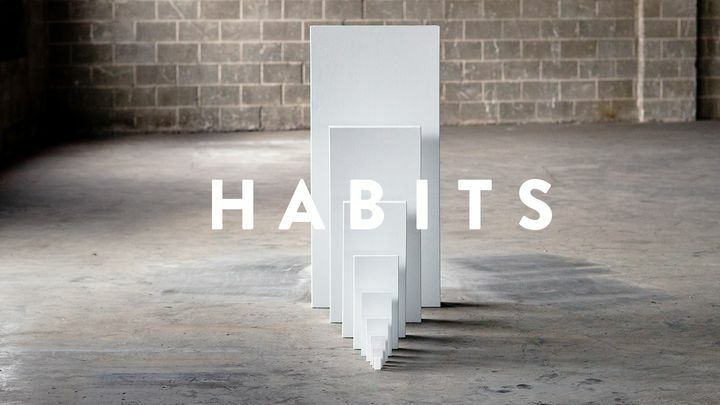 Habits - Change isn’t easy, but it isn’t impossible, either. Starting a few small habits can change how you see yourself today and transform you into the person you want to be tomorrow. This Life.Church Bible Plan moves through Scripture with a simple acronym for making good daily habits that actually stick. Change isn’t easy, but it isn’t impossible, either. Starting a few small habits can change how you see yourself today and transform you into the person you want to be tomorrow. This Life.Church Bible Plan moves through Scripture with a simple acronym for making good daily habits that actually stick.